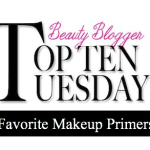 It’s the first Top Ten Tuesday of the New Year and we’re listing our Top 10 Mascaras. This is definitely a topic I’ve given careful consideration to; I’ve tried hundreds of them. These are the mascaras I’ve rebought over and over again and a few new ones that I will rebuy. 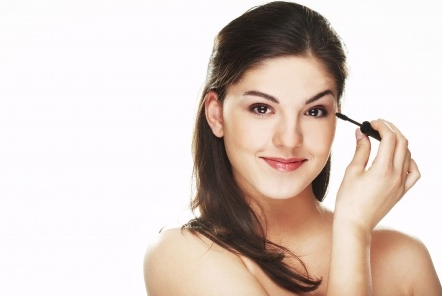 When I evaluate mascara, I usually prefer a volumizing formula, but to be honest, I want length too. And I want a long-last formula with no flakes or clumps. 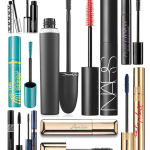 I’m happy to report that each of the mascaras on my list passes the test with flying colors. 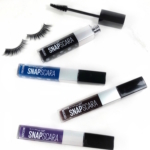 I love trying out mascaras, don’t you? There’s always the thrill of discovering a fabulous new one. There are some new mascaras on my list. COVERGIRL Bombshell Volume by lashblast Mascara is a two-step process. 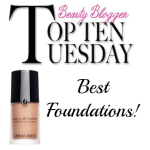 The first coat volumizes, the second coat lengthens lashes. This has quickly become a favorite. And for years I’ve worn Estee Lauder Sumptuous Mascara; now it’s been updated to give a more dramatic length and volumizing effect. I love it! I’ve also just recently been testing the Kevyn Aucoin “The Mascara Volume” Mascara and what’s notable about this one is the amazing brush. It coats every last and coaxes out maximum length. For easiest mascara removal, I find an oil-based makeup remover is best. 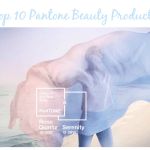 My favorites include Lancome ‘Bi-Facil’ Double-Action Eye Makeup Remover, MAC Pro Eye Makeup Remover, although Philosophy Purity Made Simple Cleanser is very effective, too. 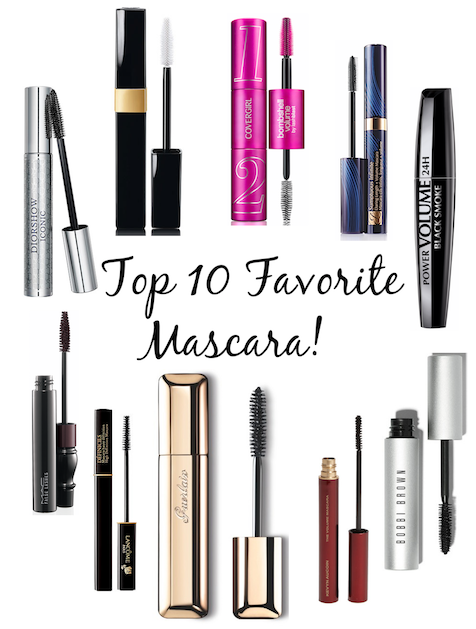 Are any of my Top 10 mascaras on your favorites list? 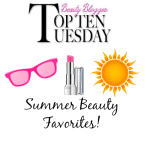 Make sure to check out the favorite mascaras of the other beauty bloggers below! I wish I could get over the scent of MAC mascaras. They all smell so strong on me. I try to deal for my love of Haute & Naughty lash but I can’t use it that often. I’ll have to give that L’Oreal a whirl. I generally like all their mascaras. Now I have even more mascaras to add to my list to try! 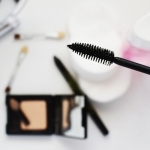 The CoverGirl Bombshell mascara sounds like a must have! 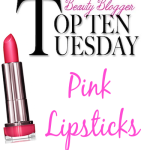 @PinkSith You definitely have to try Bombshell! I was a Clump Crusher girl, but love this one even more! Just testing the CoverGirl Bombshell now, so far so good! Lancome Definicils will always be a fave for me too! Oooh now I want to try the Kevyn Aucoin mascara! Great lists, as always. MAC False Lashes was #11 on my list and Bombshell was next. I’m glad to see Dior Iconic on your list too. I forgot about Chanel Inimitable since I haven’t bought it in a long time. I need to get into Cover Girl mascara more. I want to try that CoverGirl for sure! It doesn’t seem that any of these is a cruelty free mascara. Do you have any cruelty free recommendations? Hi Tracy~ I don’t specifically shop for cruelty-free products but I believe Urban Decay is CF and I love their Big Fatty Mascara. Hope that helps! RIMMEL DAY 2 NIGHT!!!! My favorite mascara is not listed on here and I’ve been using the same kind since 2009. I just wanted to share another great option. @Jennifer I used to buy/use Rimmel mascaras all the time! I haven’t tried that one, but I’ll definitely pick it up!